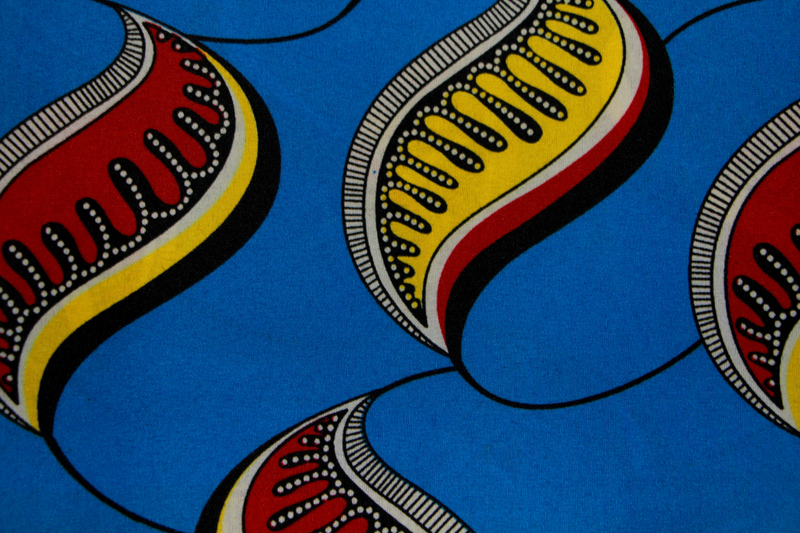 This is our African wax prints fabric ankara 100% polyester. 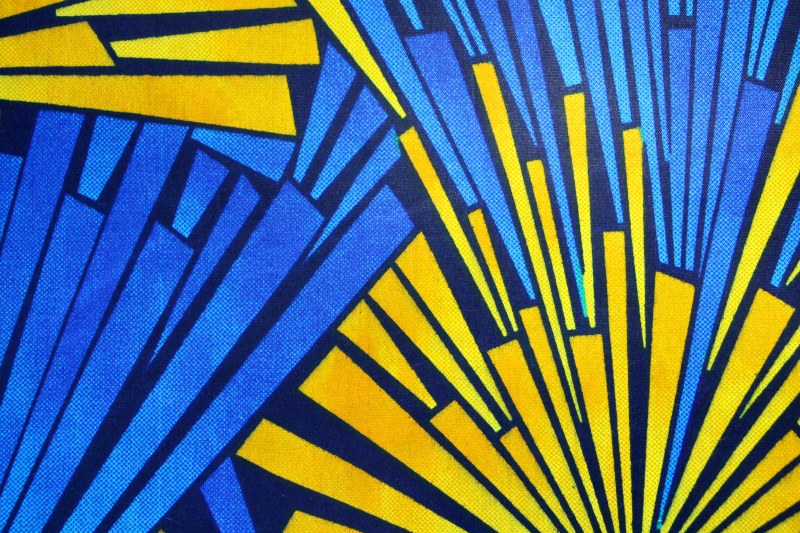 Fancy fabrics in general are cheap, industrially produced imitations of the wax prints and are based on industry print. 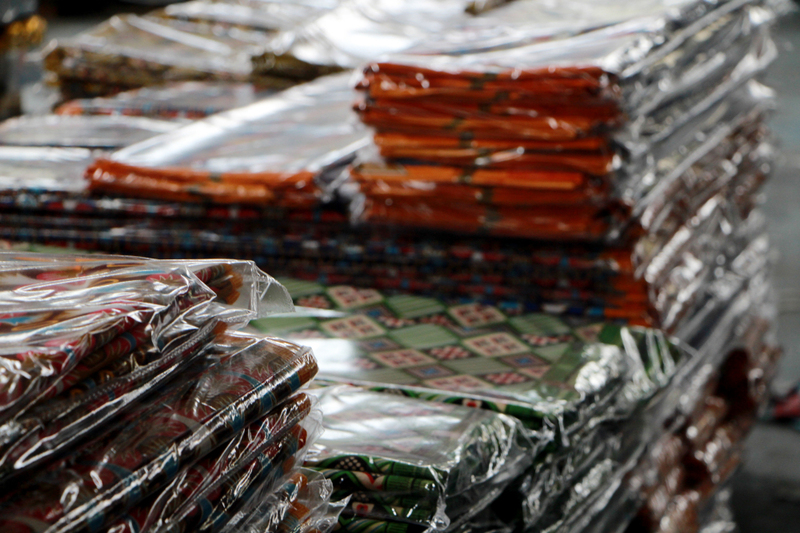 Fancy fabrics are also called imiwax, Java print, roller print, le fancy or le légos. 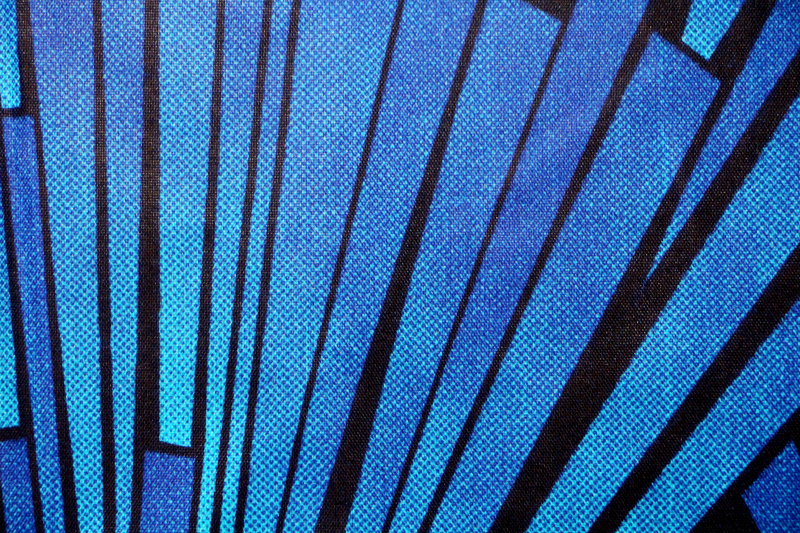 These fabrics are produced for mass consumption and stand for ephemerality and caducity. 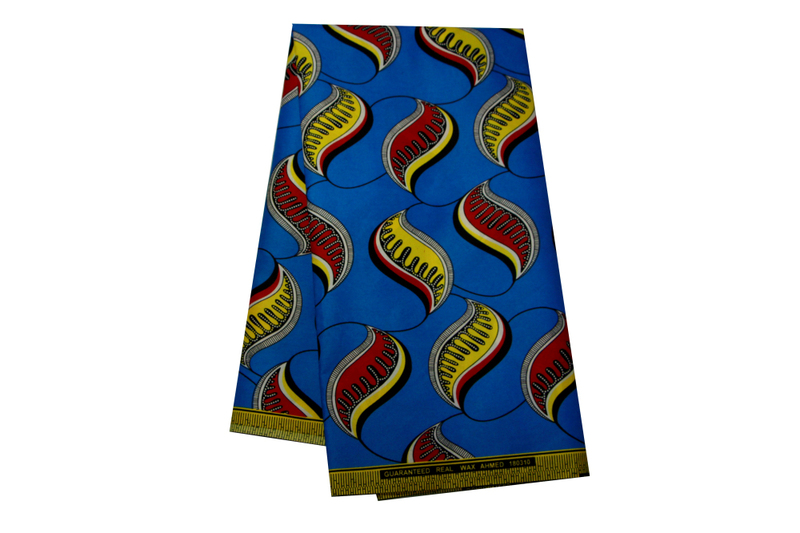 Fancy Fabrics are more intense and rich in colors than wax prints and are printed on only one side.We have a lot of the latest designs of Nigerian Wax Fabric, welcome to contact us. We also have other products, such as silk 100% polyester Pongee Fabric, Polyester Dyed Plain Fabric, Polyester Satin Grey Fabric, 3D Embossed Shiny Fabric, Polyester Printed Fabric, etc. If you are interested, please feel free to contact us. 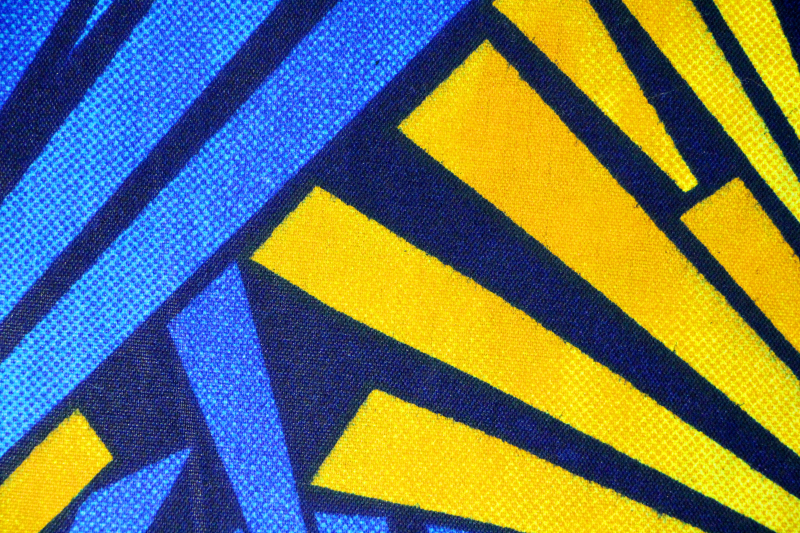 Looking for ideal African Wax Prints Fabric 6 Yard Manufacturer & supplier ? We have a wide selection at great prices to help you get creative. All the Phoenix Hitarget Real Wax Fabric are quality guaranteed. 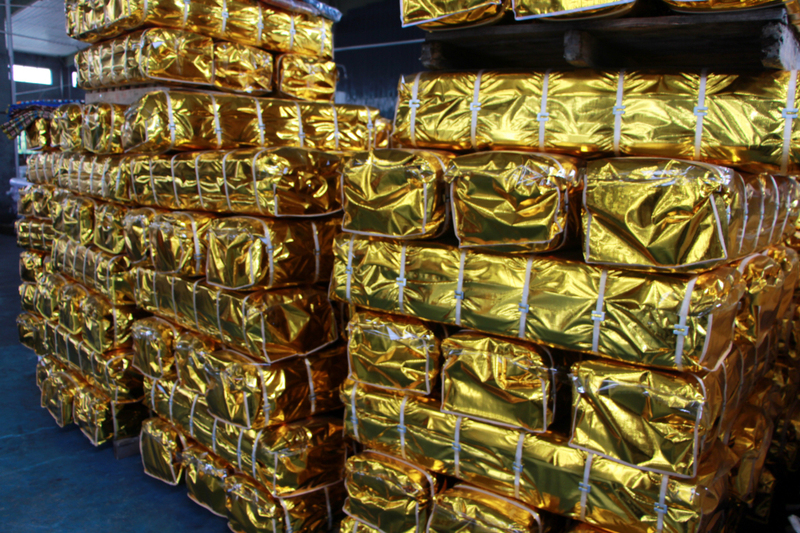 We are China Origin Factory of Nigerian Wax Fabric. If you have any question, please feel free to contact us.